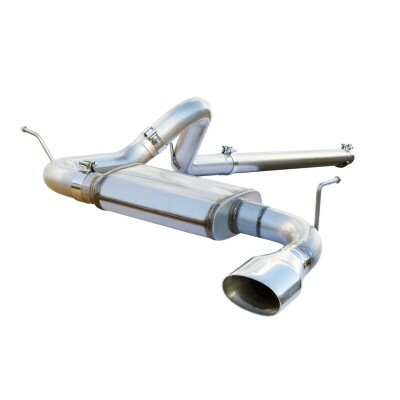 Crawl it or haul it with the Scorpion Performance Package from aFe Power. 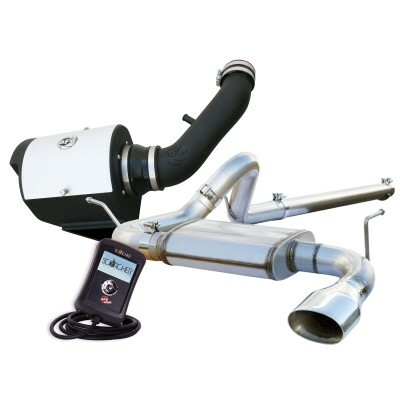 This performance package includes a Stage 2 sealed intake, Mach Force XP cat-back exhaust system and a Scorcher Programmer. When purchased separately you would pay over $1,100 but with this system you save over $200! You can also expect to gain 24hp and 24lbs. x ft. torque. 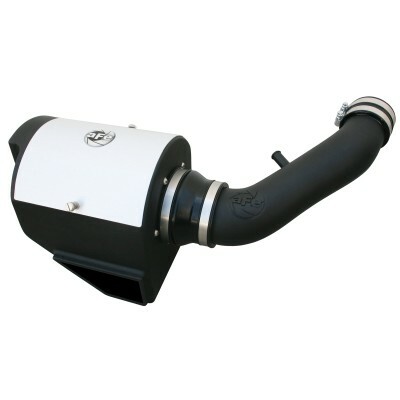 Stage 2 Intake – This intake is designed with a sealed housing and a clear-coat anodized top, a dyno tuned intake tube and a massive 360 degree Pro 5R air filter for maximum flow and performance. Using an oiled 5-layer progressive media with urethane body, this filter has 98.6% filter efficiency. 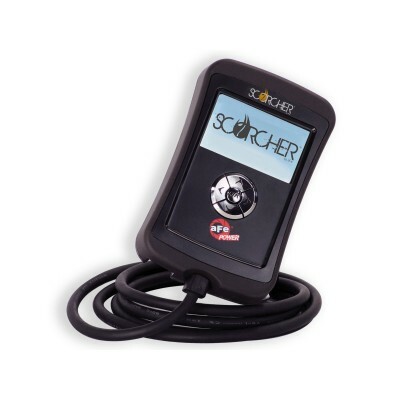 Scorcher Programmer – The Scorcher Programmer allows you to optimize your Jeeps computer to work with the aFe intake and exhaust system. This programmer has a simple ergonomic design with easy to use prompts. You can choose between performance tunes to mileage tunes depending on your driving needs.